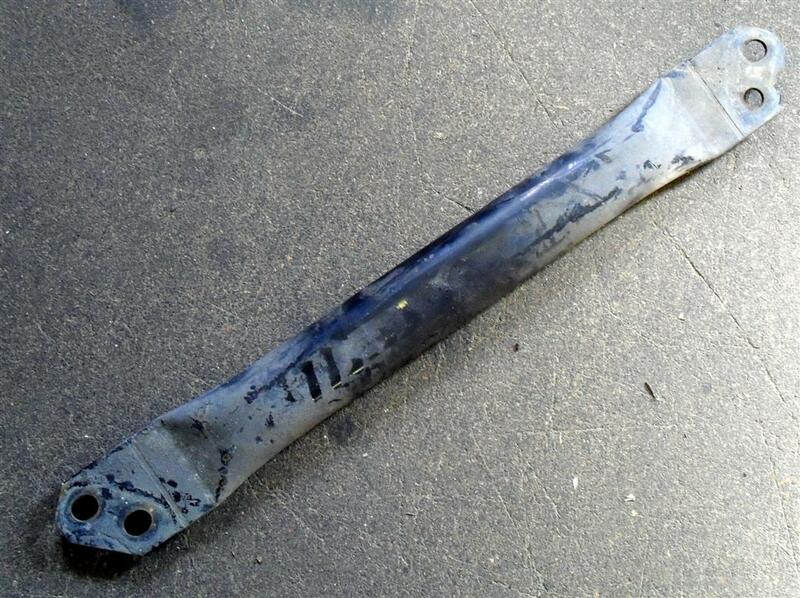 Used front subframe brace bar, Mazda MX-5 mk2 from 1998-2000. UM00826. Used front subframe brace bar, Mazda MX-5 mk2 NB series 1.6 & 1.8 from 1998-2000. To fit this you need to have the mounting points on the front subframe. These were not on mk1 MX-5 subframes (1989-1998).